“It’s that time of year again. 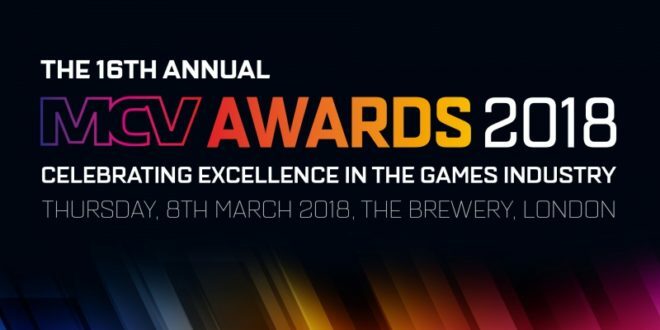 Yes, we know that your biggest releases are only just out the door, if that, but it’s time to start thinking about the 16th MCV Awards, to take place in early March next year. There’s a brand new entry process, and sweeping changes across the board. 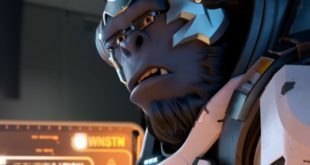 Check out MCV’s post for more details, won’t you?